Nickname: Always Takoda. Takoda is a Native American name that means “Friend to Everyone”. 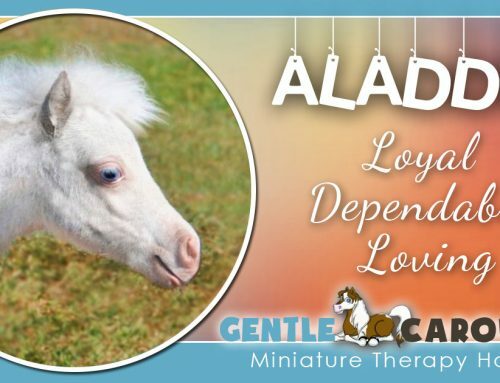 Appearance: Takoda is a Medicine Hat horse. 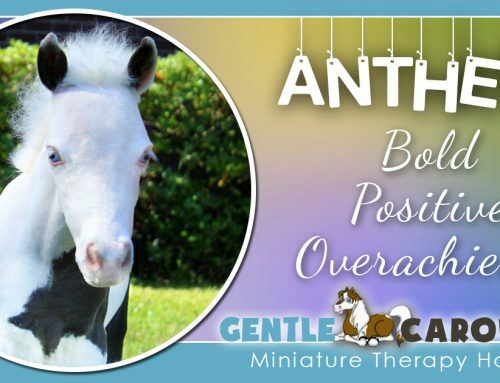 Medicine Hat is the name applied to horses exhibiting a unique and rare pattern of color, mostly white in body with color on their ears and top of the head, which resembles a bonnet or hat. Some Native American tribes considered the Medicine Hat to be supernatural protection against harm. 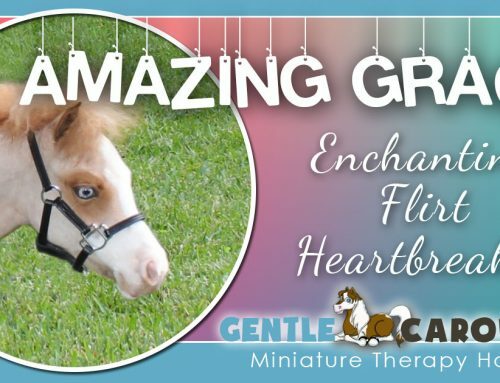 Special Skills: Takoda is the look-a-like full brother of therapy horses Sweetheart and Snow Angel. 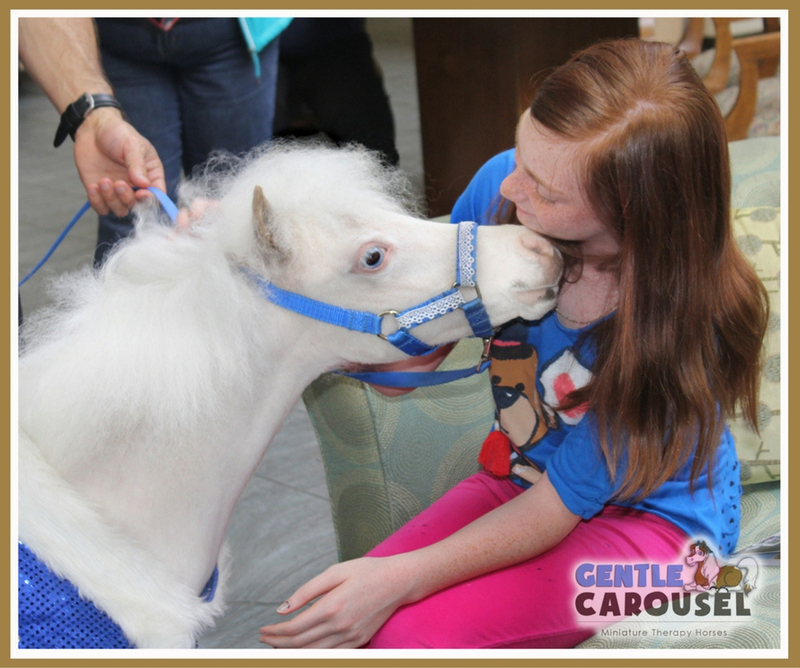 He shares their gentle spirits and is part of the white team of horses we call the “Hospital Angels”. 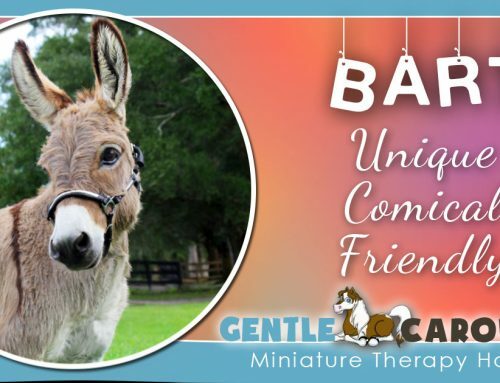 Favorite Thing: There seems to be a little crush on therapy horse Magic going on with Takoda after they traveled to New Orleans together. 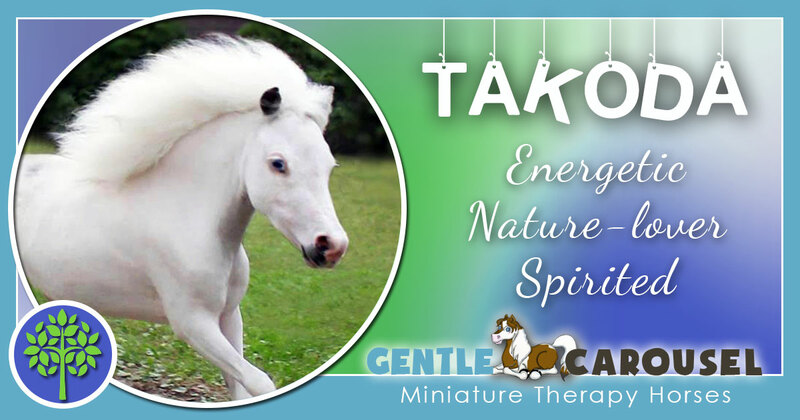 Personality: Takoda loves to run and needs a lot of exercise. His pasture is about five acres so he feels like he is a wild mustang running in the wild west. 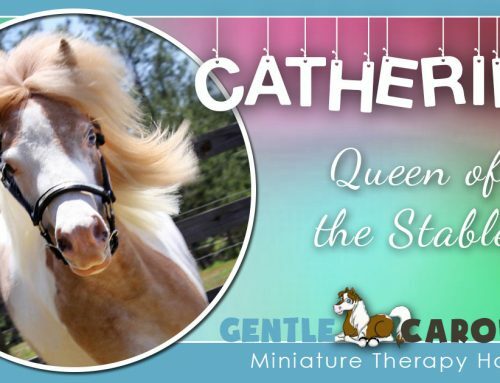 Best Equine Friend: Therapy horse Sunshine is Takoda’s best friend. They both like to run and play. What A School Yearbook Would Say: Most Friendly! Most Fun At Recess!